Our Oakhurst dental implant practice, the office of Dr. Vincent M. Foring, offers advanced dental implant procedures that can replace your missing teeth in ways that look and feel completely natural. 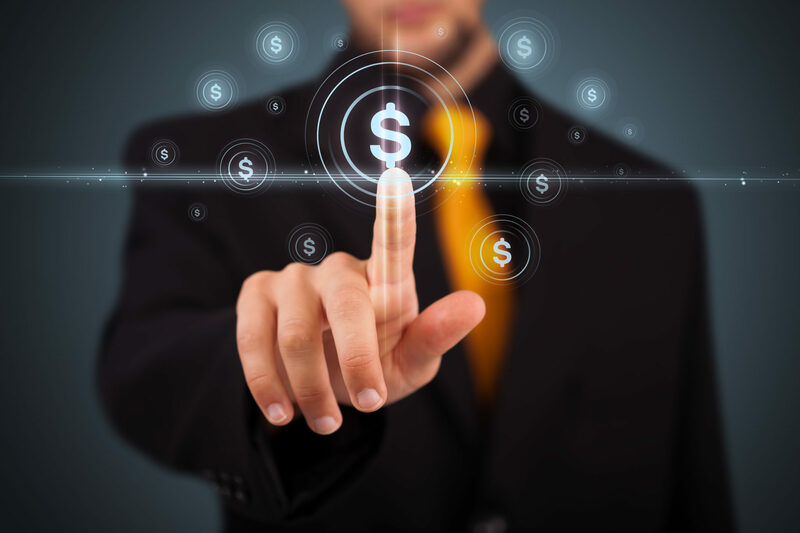 We understand the importance of affordability; we know that no one likes financial surprises at the end of their procedure. 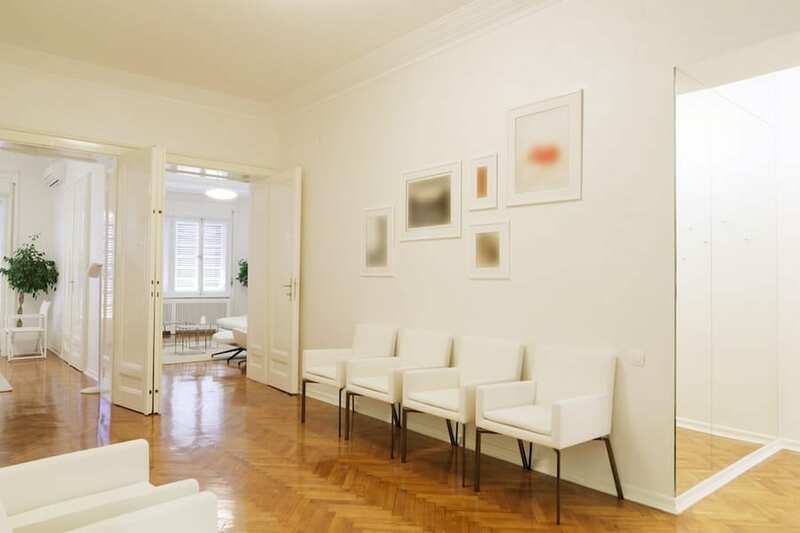 At our office, you will see one doctor, in one office – and all for one fee. At times a tooth can fail, leaving you with an unsightly space. However, this space can also lead to teeth shifting, problems with your bite, and bone loss in the jaw. These factors can cause alterations in facial structure through bone loss, accelerated wear or damage to the remaining teeth, and often it can even cause additional teeth to be lost. 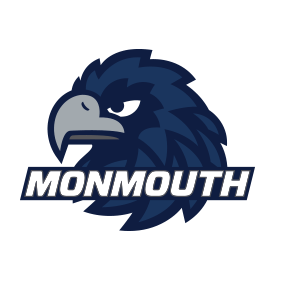 Dr. Foring is the team dentist for Monmouth University sports teams. If you have suffered multiple tooth loss over the years, your ability to chew or speak may be severely impaired. Sometimes a removable partial is given as a treatment, but that is often bulky, intrusive and unstable. In other instances, the entire dentition may be failing, or has already failed – leaving you with a total loss of function in chewing, smiling and talking. 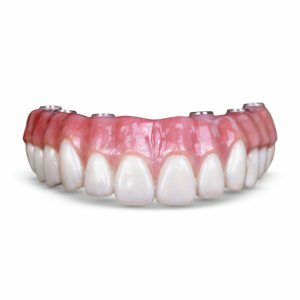 Dentures are typically made to correct this, but they still only return 10-20% of the function of your natural teeth. You might also lack taste due to the bulky acrylic. Whether you have lost one tooth or multiple teeth, this can create anxiety and affect your self-confidence. All of these unfortunate situations can be solved with dental implants. 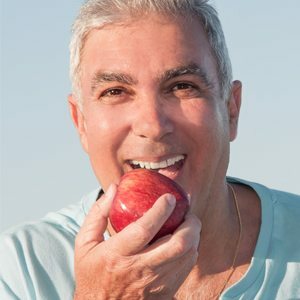 Dental implants are a restorative dental technique that helps countless number of patients improve the form and function of their teeth while eliminating the many drawbacks associated with traditional dentures. Dr. Vincent M. Foring is a general dentist, and a member of the American Academy of Implant Dentistry. He is also the team dentist for Monmouth University sports teams, treating mouth related sports injuries for the University. Dr. Foring is able to perform both the surgical and restorative dental implant procedures for single tooth replacements, multiple missing teeth, and full mouth rehabilitation (all-on-four). 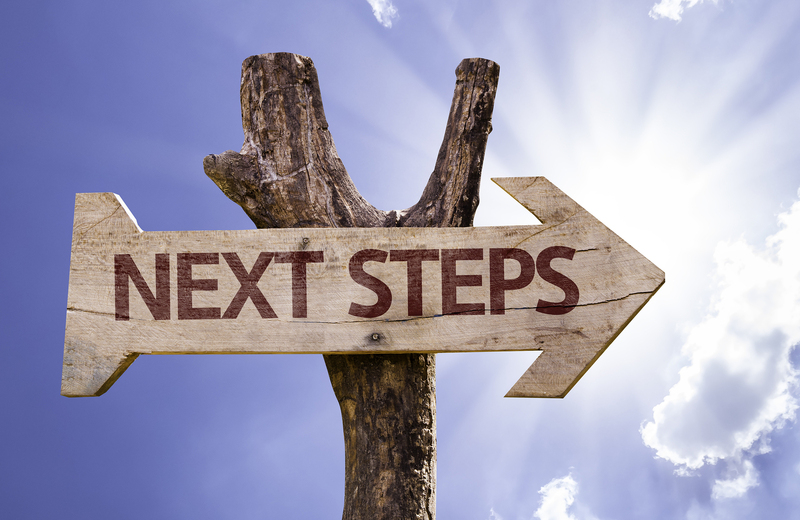 Whether you have lost one tooth or multiple teeth, this can create anxiety and effect your self-confidence. All of these unfortunate situations can be solved with dental implants. 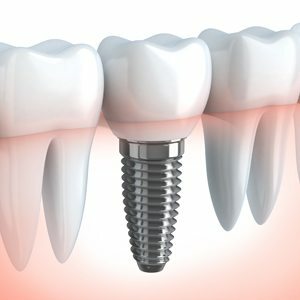 Dental implants are a restorative dental technique that help countless number of patients improve the form and function of their teeth while eliminating the many drawbacks associated with traditional dentures. Dental implants replace the natural root of a tooth when no other treatment can save your tooth. 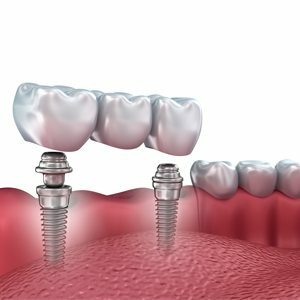 The dental implant is made from medical grade titanium that will eventually fuse to the jaw bone giving you a strong foundation to support a tooth that will look and feel natural. Dental implants, in most cases, are the standard of care in replacing missing teeth. If you are curious how affordable treatment is, you are not alone. Dr. Foring developed a protocol to minimize cost to the patient while receiving top notch treatment with U.S made products. By offering both phases of implant therapy, surgical and restorative our implant practice can greatly reduce the cost, time and worry about implant treatment. 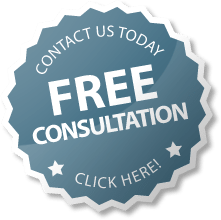 Schedule your Free Consultation! We mean free of cost and free of obligation! Contact our office to schedule a visit with Dr. Foring. He will perform an examination and consultation to discuss your treatment options and provide you with a single fee for your treatment.